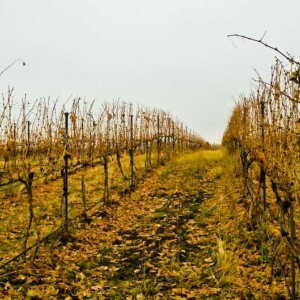 This vineyard is planted on land that the Waliser family produced peaches and apples on for many years. 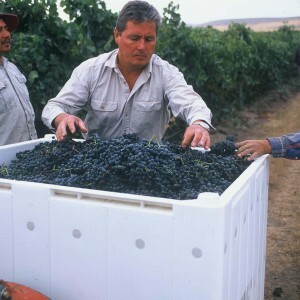 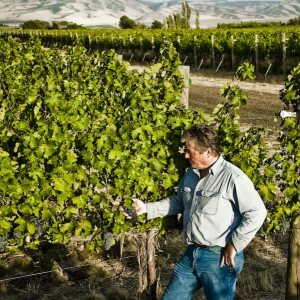 Yellow Jacket Vineyard was planted in 2000 on property that has been farmed by the Waliser Familly since 1968. 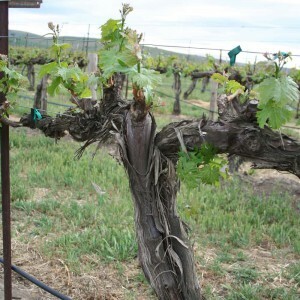 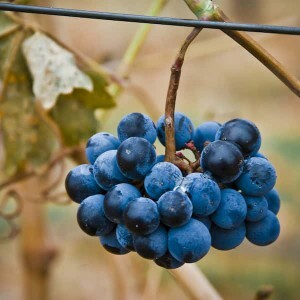 The vineyard is an 8 acre parcel planted to Cabernet Sauvignon and Syrah, that is in the heart of the M-F Rocks District. 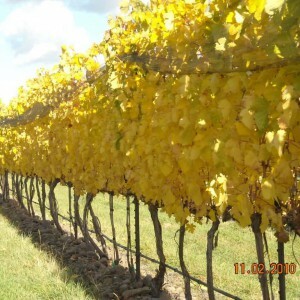 Yellow Jacket Vineyard is one of the estate vineyards of Beresan Winery, and fruit is also sold to Pepper Bridge Winery, L’Ecole Winery and Two Vintners Winery. 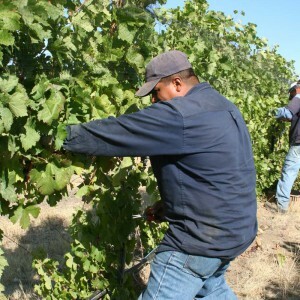 The name Yellow Jacket comes from the vineyard being located off of Yellow Jacket Road.